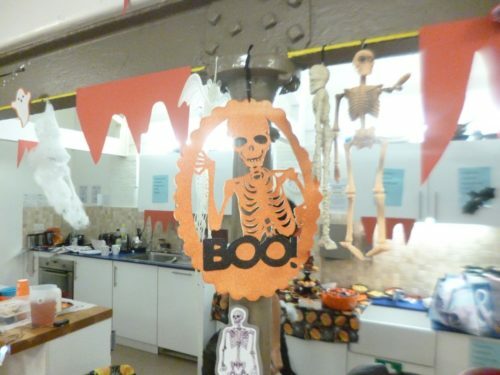 Last Thursday Playcentre was packed to the rafters for their Halloween party. 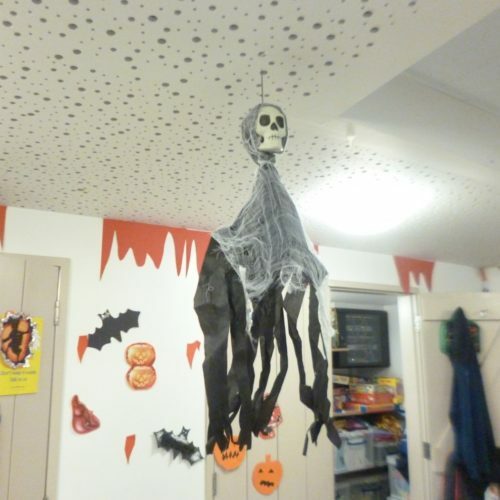 The children had an amazing time making decorations and then hanging them up the Lodge, baking cakes and biscuits, having a party and going out ’trick or treating’ with the playcentre staff. 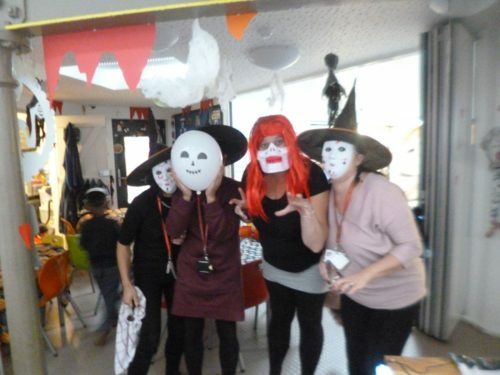 Huge thanks to Vicky, Jackie, Fahima and Laura for making the event so much fun for the children, and to Morrisons, Marks & Spencer and Iceland for being so generous when the children and staff went into the shops. Also, huge thanks to Kaleb’s mum for all her contributions to the party.